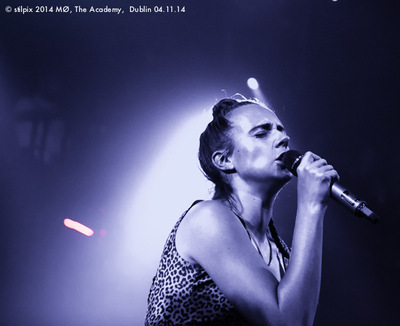 Karen Marie Ørsted (born 13 August 1988), better known by her stage name MØ, is a Danish singer-songwriter signed to Sony Music Entertainment. 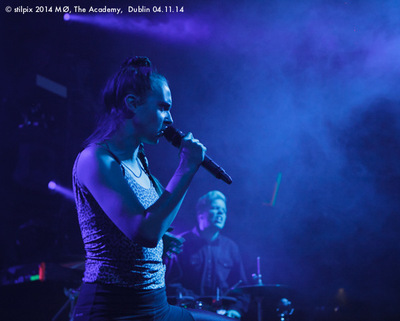 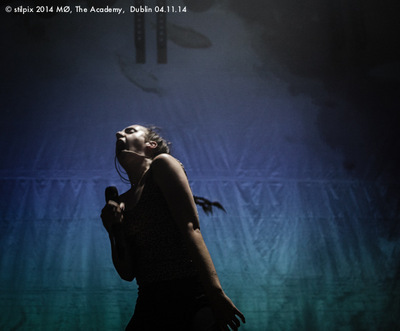 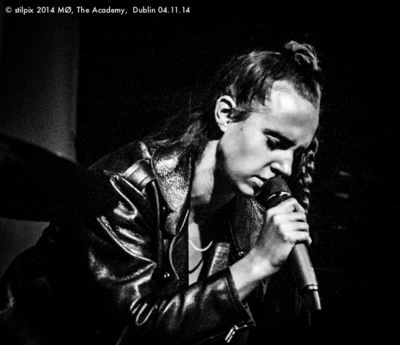 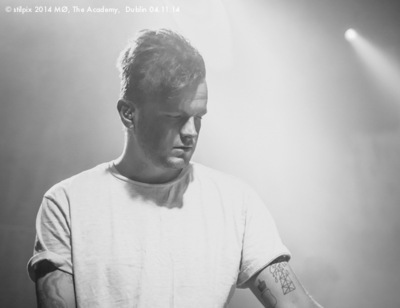 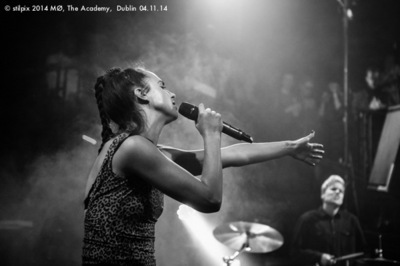 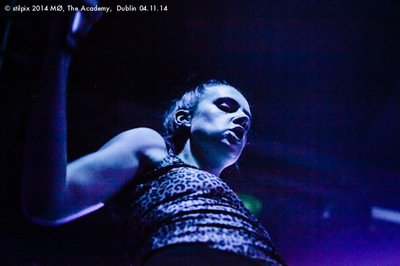 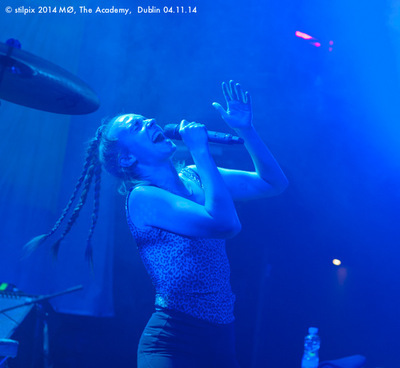 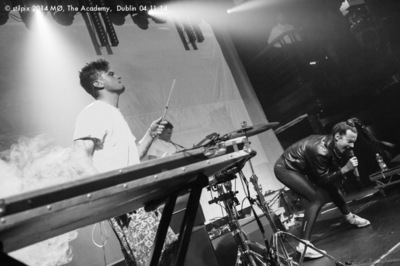 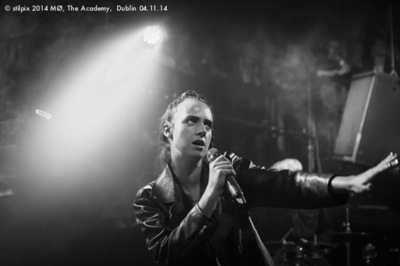 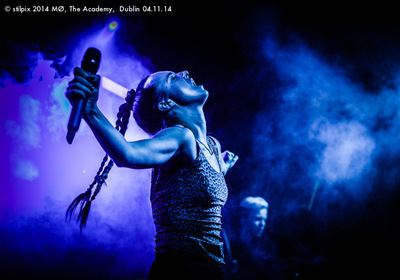 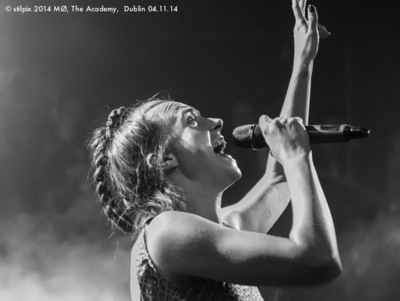 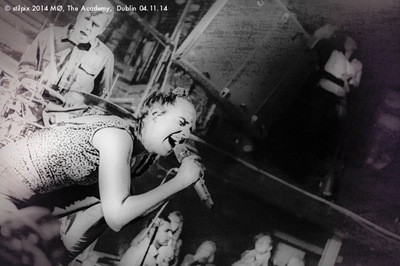 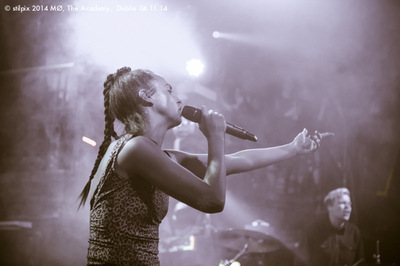 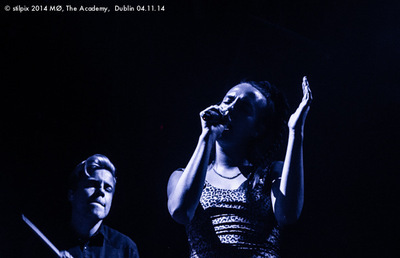 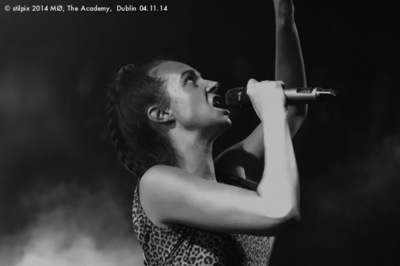 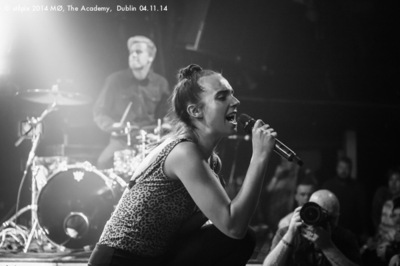 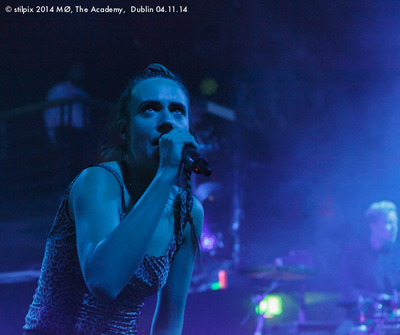 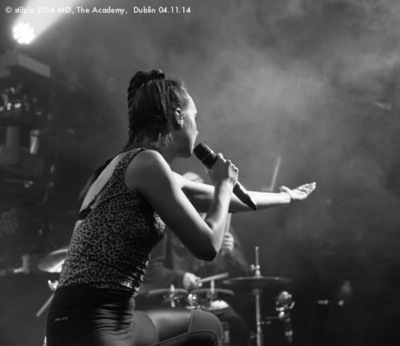 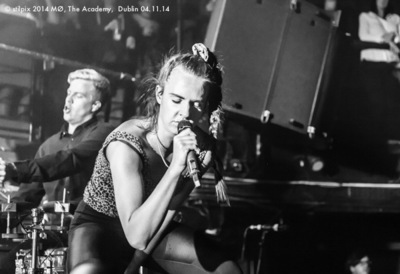 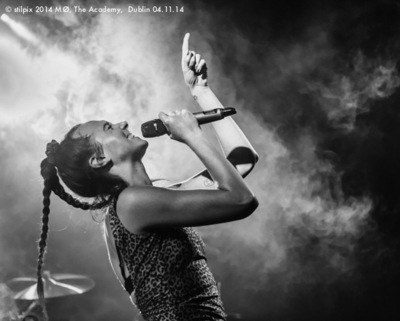 Born in Odense, MØ has been compared to electropop artists such as Grimes and Twin Shadow. 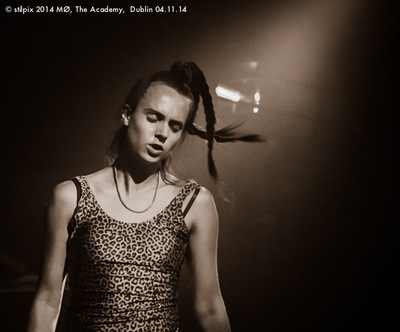 Besides being an acronym for her middle and last initials, the word mø means "maiden" or "virgin" in Danish.